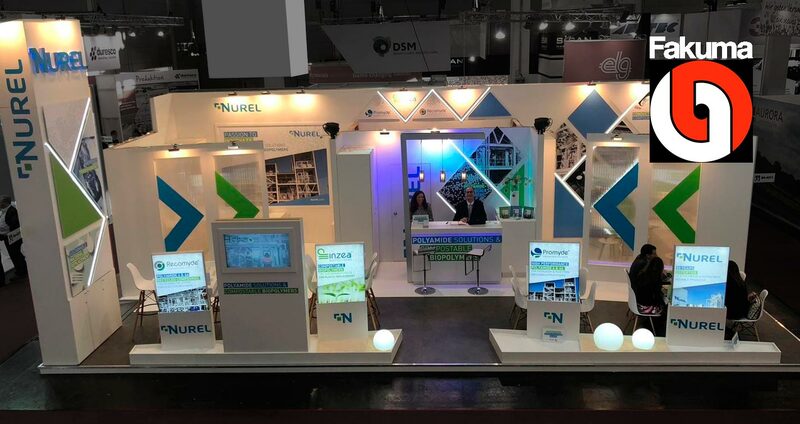 NUREL Engineering Polymers has presented its latest developments of polyamides for injection molding that achieve a significant reduction in weight and also new more transparent polyamides. NUREL Biopolymers, with its INZEA brand, presented its novelties for the replacement of conventional plastics for injection molding with more sustainable solutions. New INZEA grades for injection moulding achieve a high performance with bio-based and biodegradable materials. Likewise, the porfolio of our Recomyde, range of recycled PA6 and PA66 compounds, has been reinforced with new lubricated and reinforced grades. We greatly appreciate all the attendees who visited our stand and we hope to see you again very soon with new projects and businesses.